Nutrient-rich and ideal for all skin types, the Life Basics Cacay Oil is a plant-based oil, cold-pressed from the nuts of Cacay trees in the Amazon. 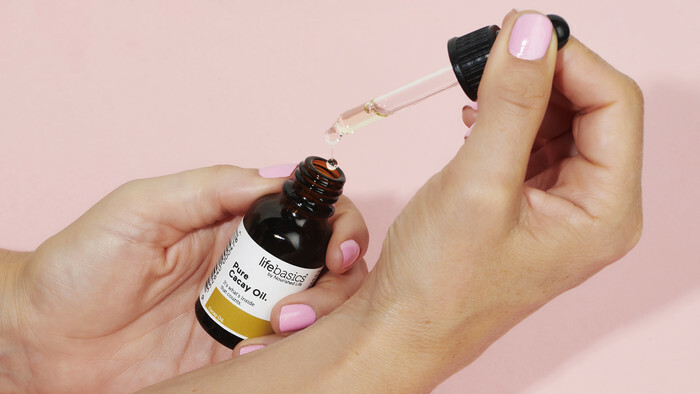 Perfect for use on the face, body, hair and nails, this conditioning oil works to smooth, firm, hydrate and brighten skin to leave it looking and feeling soft, supple and youthful, with up to three times more Vitamin A than Rosehip Oil and up to 50% more Vitamin E than Argan Oil. 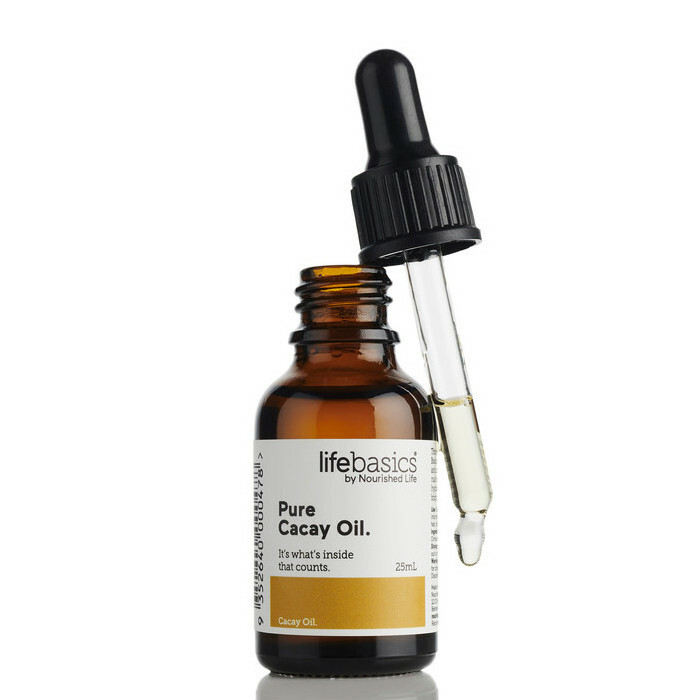 Cacay Oil is also richly concentrated in Linoleic Acid, an essential fatty acid which helps to plump up and replenish skin with moisture. 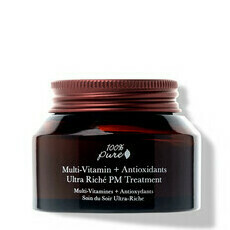 With only a light and nutty scent, it can be used on all skin types including those with very dry and sensitive skin. Suitable for all skin types. Vegan. Cruelty free. Gently massage 2-3 drops onto your face and neck, day and night. Have been using this product for about 2 weeks. Using 4 drops for my face and neck before bed in place of moisturiser. I have oily/acne prone skin. I was worried that this product would break me out but i think it actually helped some pimples go away. I find in the morning my skin is less oily than normal however has a tiny sheen adding a nice slight healthy glow. Definitely helps with oil control. Will be repurchasing when this runs out! 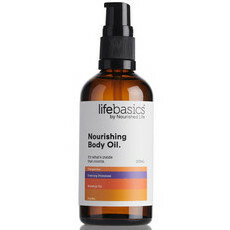 This oil was lovely to apply. Sinks right into the skin and definitely put moisture back in after cleansing.